Nintendo Switch: six months from release, has it been a success? The Nintendo Switch is somewhat remarkable in the gaming industry. For a start, it’s the first mainstream home console-handheld crossover. Somewhat less auspiciously, it’s this console’s generation’s first so-called mid-gen release. For those outside the gaming bubble, video-games consoles tend to go in cycles or generations. 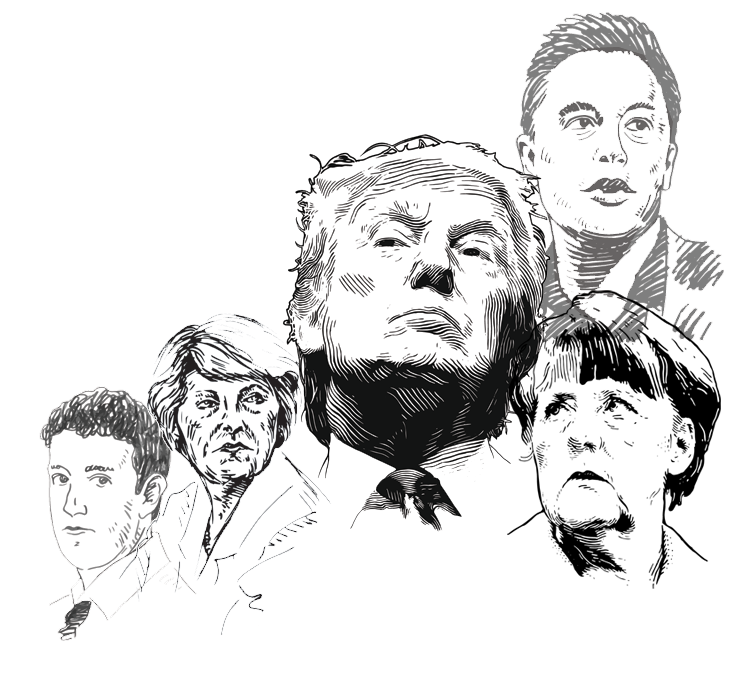 When one manufacturer brings out a new console, the others are usually quick to follow. For example, the Nintendo Wii, Xbox 360, and PS3 were all considered one generation. Presently, the industry is currently on its 8th generation since video-gaming became a major thing in the 1970s. 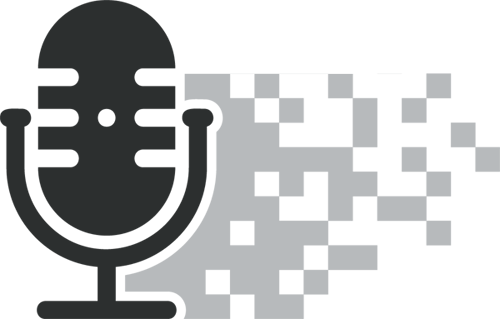 The 8th Generation is formed of Sony’s PS4, Microsoft’s Xbox One, and Nintendo’s Wii U and Switch. Unlike Sony and Microsoft, Nintendo’s initial attempt at the 8th generation was an unmitigated disaster. The Wii U, successor to the Nintendo Wii, was a perfect storm of poor marketing, inferior technology, and a confusing concept. Despite Nintendo’s best efforts (including some of their finest games ever) the Wii U only sold 13.56m units. That might sound like a lot but it’s just 13 percent of its predecessor’s sales. Compared to its contemporaries, the Wii U didn’t stack up either. It sold less than half of what Microsoft’s Xbox One sold, and around 20 percent of what Sony’s PS4 did. 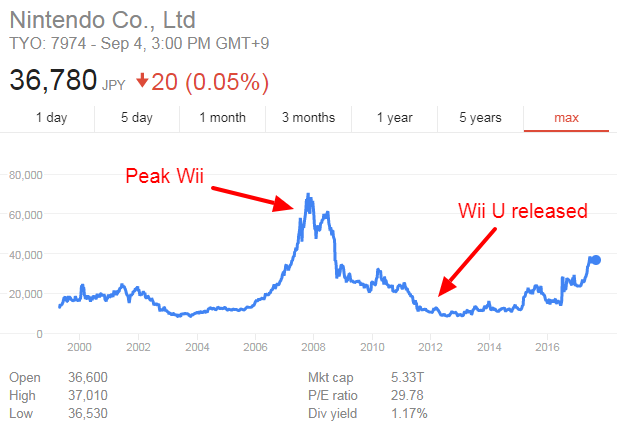 After peaking during the Wii era, Nintendo’s stock price fell through the floor during the Wii U’s tenure. In fact, so unenthused was the gaming public by the Wii U that only three months prior to its arrival, Nintendo’s stock price was at a 10-year low. Things didn’t perk up much until July 2016, when Nintendo showed off its Switch headlining game, The Legend Of Zelda: Breath Of The Wild. Since the Nintendo Switch launched on 3 March 2017, stock prices have been climbing for the Japanese industry veteran. 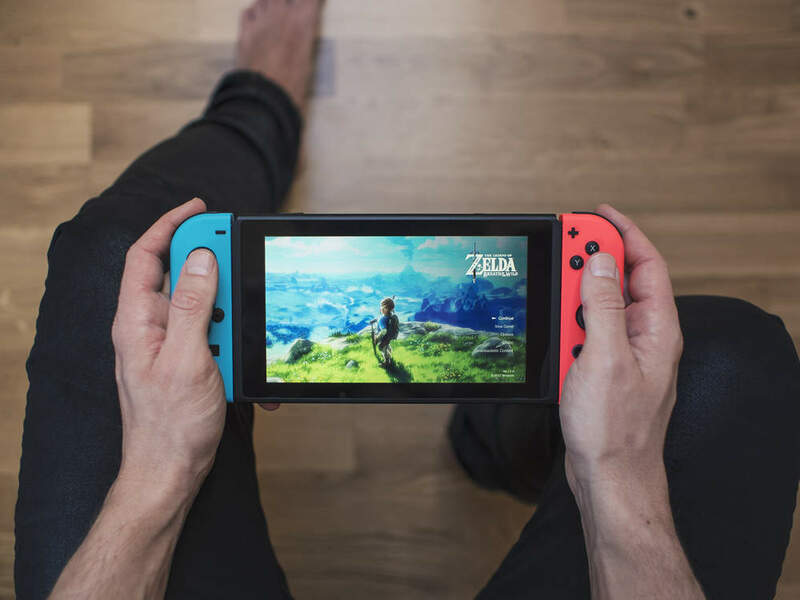 Unlike every other console in Nintendo’s history the Nintendo Switch doesn’t neatly fall into either the home console or handheld console category. The system is a hybrid, mixing the best of both worlds. On the surface, the console is a 23.9 by 10.2 by 1.4cm tablet with touchscreen capabilities. On either side of the tablets, two rails allow the so-called joy-con controllers to be plugged into the tablet. This gives gamers traditional buttons and joy sticks. 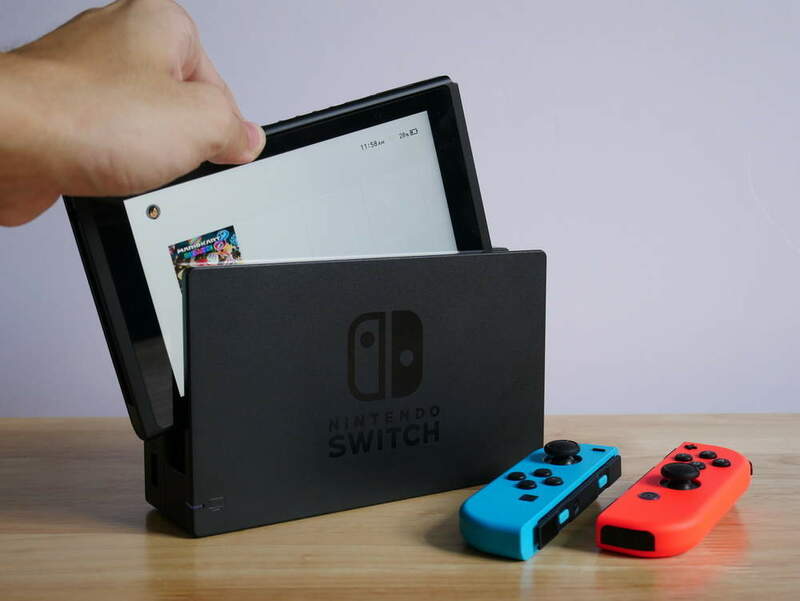 However, where the Nintendo Switch differs from other tablets is that each console comes boxed with a dock which is connected to a television. The entire tablet can be plugged into the dock to be played as a home console. It can also be seamlessly removed from the dock to be played as a handheld on the tablet screen with no pause in game-play. 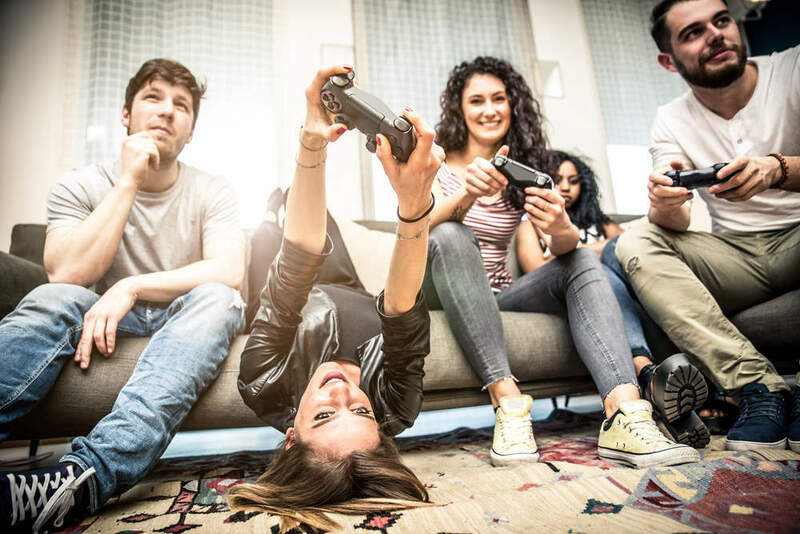 This concept allows players to enjoy a HD gaming experience outside of the house, and then continue in even higher resolution at home. With around a two and a half hour battery life (depending on usage) the Nintendo Switch is ideal for commuters and travelling. In addition, the joy-con controllers can function as a pair, acting as a control pad, or independently to allow for two-person multiplayer with just a single console. The rumble vibration feature in the controllers allows for much more precise sensations to be relayed to players than traditional controller rumbles. Safe to say, there’s plenty of neat tricks in the Nintendo Switch’s arsenal. Are there any good games on the system? One of the first signs of the Wii U’s failure was the lack of support from third-party games publishers. Despite touting an unprecedented partnership with Nintendo at the Wii U’s launch in July 2011, EA backed away from the console by May 2013. That same year Ubisoft announced it wouldn’t be providing any exclusive Wii U games unless sales improved. On the contrary, the Switch looks to be doing well for attracting third-party developers. Of the 382 games either released on in development for Nintendo Switch, Nintendo and its second-parties are only responsible for 16. Not only are there tonnes of developers but their games are of a good quality too. Nintendo have also managed to attract some major cross-party titles to their new system including Rocket League, Sonic Mania, Skyrim, LEGO Worlds, Minecraft, Resident Evil, and Fifa 18. While many developers are hesitantly waiting to see if the Switch will be a success before pledging support, especially after the Wii U’s failure, Nintendo have done well to attract what they have done. If the Switch’s initial popularity is anything to go by we should see more major games in no time at all. How well is the Nintendo Switch selling? Anyone who has tried to get their hands on one since launch day will be able to tell you it’s selling very well indeed. Stock shortages have been very apparent to consumers in the vast majority of countries where the Nintendo Switch is on sale. The latest data revealed by Nintendo is from 26 July 2017, just under five months since the console’s release date. At this juncture, Nintendo revealed that they’d sold 4.7m Switch units around the world. To put that in perspective that’s a third of what the Wii U sold in five years. 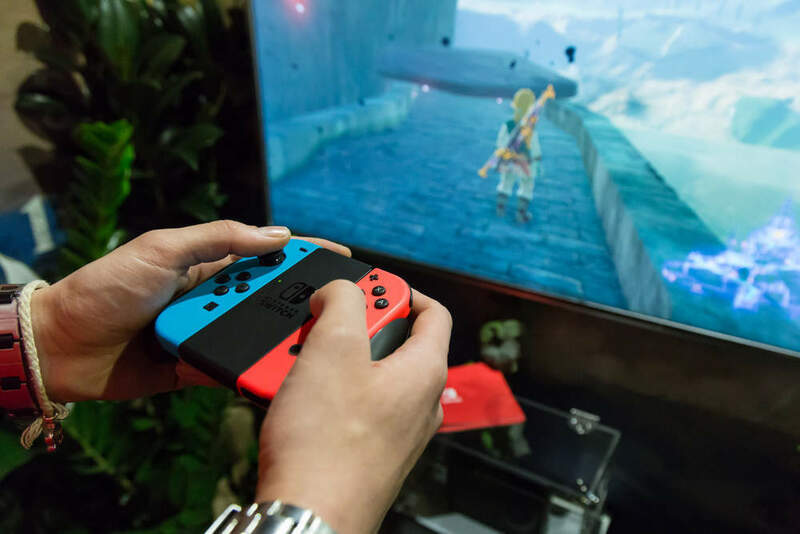 Many analysts say the Switch could have sold in even greater quantities, had Nintendo simply manufactured more consoles. The trouble is that, having been burned by the failure of the Wii U which sold at a loss (unlike the Switch), Nintendo have been very conservative in their sales targets for the Switch. 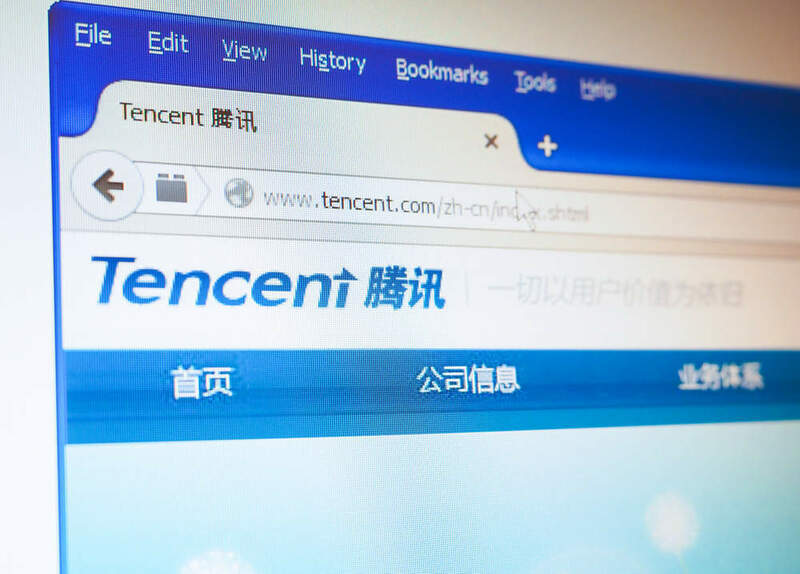 The company have not revised their initial target of 13m units worldwide by the end of the financial year since the Switch launched. Clearly Nintendo are optimistic about their new console, but they’re not going crazy. Of course, any good console is only as good as its games and on that front, Nintendo is selling well too. 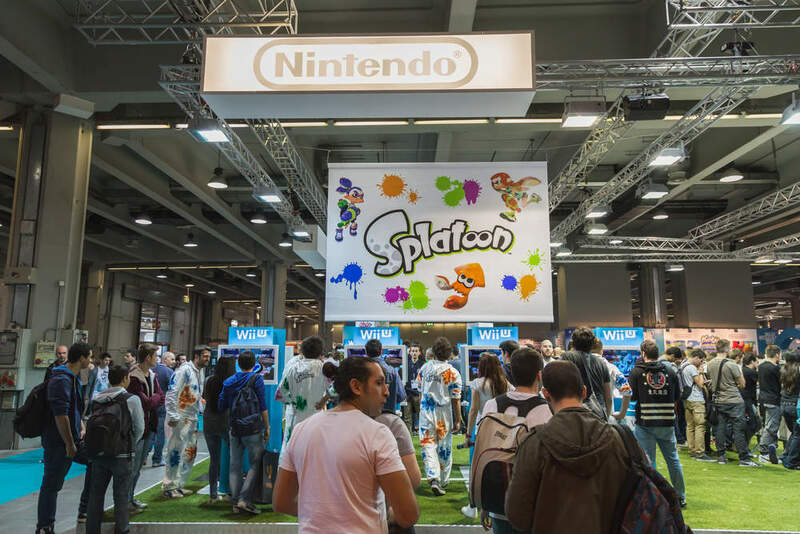 The only major publisher to release exact sales figures so far is Nintendo. There’s plenty to say about this list. Notably, the best-selling game, Breath Of The Wild, is Switch’s biggest launch title, a game that has been in development since around 2011, and teased to fans for years. It was always going to sell well. In addition, Mario Kart 8 was the Wii U’s bestseller. It’s no surprise that the expanded version was also going to perform well on Nintendo Switch. But the most interesting part of this list is that the rest of the top five are all new IPs from Nintendo. Even Splatoon 2, a follow-up to the critically-acclaimed Wii U original is based on an IP that was only released in 2015. The games that are selling well (with perhaps the exception of Mario Kart 8: Deluxe) are all examples of places where Nintendo has innovated. They’ve taken concepts they know and refreshed them such as with Breath Of The Wild or sold the gaming public on entirely new ideas such as Arms. There’s some huge new games already announced including Super Mario Odyssey, Metroid Prime 4 and a main-series Pokémon title. It’d be fair to say that we can expect even better things from the Switch in the coming years. Will Nintendo hit their targets for this year? Having sold 4.7m units in five months, it seems likely that the Nintendo Switch will hit sales targets. The system will get a big boost on 27 October with the release of Super Mario Odyssey. Other key first and second party titles releasing this year include Xenoblade Chronicles 2, Fire Emblem Warriors, and Pokken Tournament DX. 2017 will also see the release of several major third-party games such as Skyrim, Lego Worlds, Just Dance 2018, Lego Marvel Superheroes 2, Sonic Forces, Yooka-Laylee, and Rocket League. With some decent marketing and positive word-of-mouth these titles should propel Nintendo to big success. This will be critical through the Black Friday and Christmas periods and into the sales that follow. The only issue that might arise is November’s release of Pokémon Ultra Sun and Ultra Moon on the 3DS. If Nintendo aren’t careful, their older handheld and these games (likely to be best-sellers) might distract consumers from the Switch. In summary, it’s been a pretty incredible year for Nintendo.